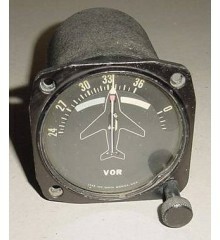 Beechcraft Oil Pressure / Oil Temperature Indicator. Manufactured by Edo-Aire. P/N 1U078-101-2. Condition unknown. Oil temp needle does not seem to be there. Sold as is, no returns. 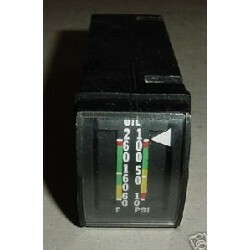 Beechcraft Oil Pressure / Oil Temperature Indicator. Manufactured by Edo-Aire. P/N 1U078-101-2. Condition unknown. Oil temp needle does not seem to be there. Sold as is, no returns. ..